Description:Trolling Motors manufacturer / supplier, offering Electric Motor,Motorguide Trolling Motor, etc. 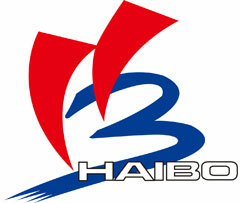 , offering Electric Motor,Motorguide Trolling Motor, etc. Our company specializes in producing Transom Mount Trolling Motor,Bow Mount Trolling Motor,Gemel Mount Trolling Motor and so on.